What is a cashback promo code? Unlike the instant discount promo code which gives you an automatic discount on your purchase, a cashback promo code credits the promo code value to your Fave wallet. This means that you will have to purchase the Fave deal/ FavePay at its full price and then you will receive the cashback to your Fave wallet to be utilized on your next purchase. 1. For Fave deals, you will receive it after 3 days or after the redemption. 2. 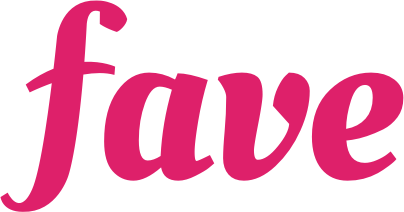 FavePay, you will receive the cashback instantly once the payment is successfully made. How do I use a cashback promo code? 1. At the payment page, tap on HAVE A PROMO CODE. 2. Key in the cashback promo code and click OK, GOT IT. 3. That's it! You've successfully added the promo code, so go ahead and click CONFIRM PURCHASE to purchase the voucher. Remember, cashback from the cashback promo code will be credited to your Fave wallet. **Cashback from promo code cashback is valid for 30 days from the date of issuance unless stated otherwise.